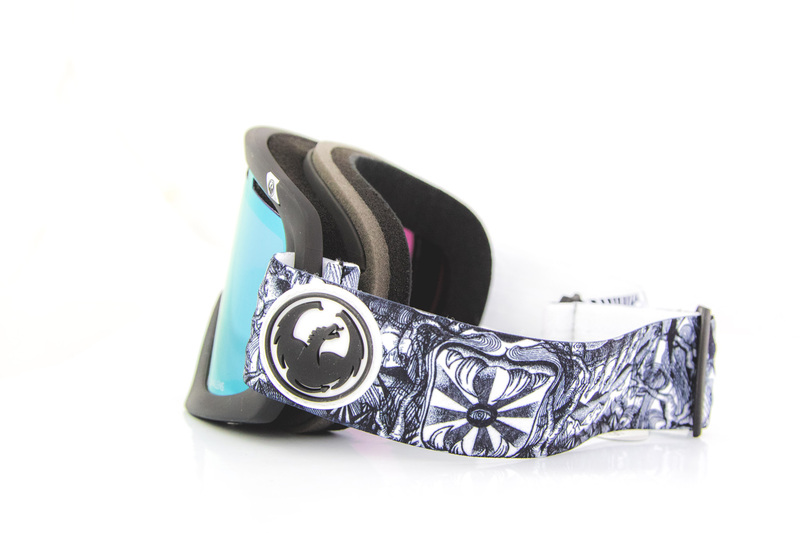 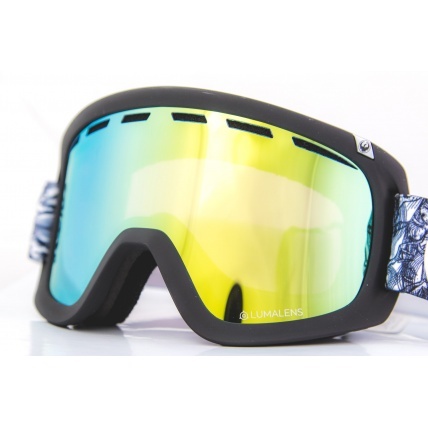 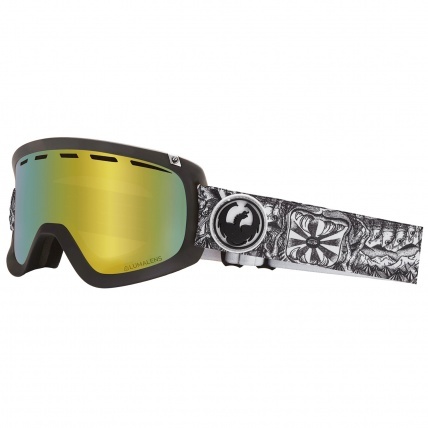 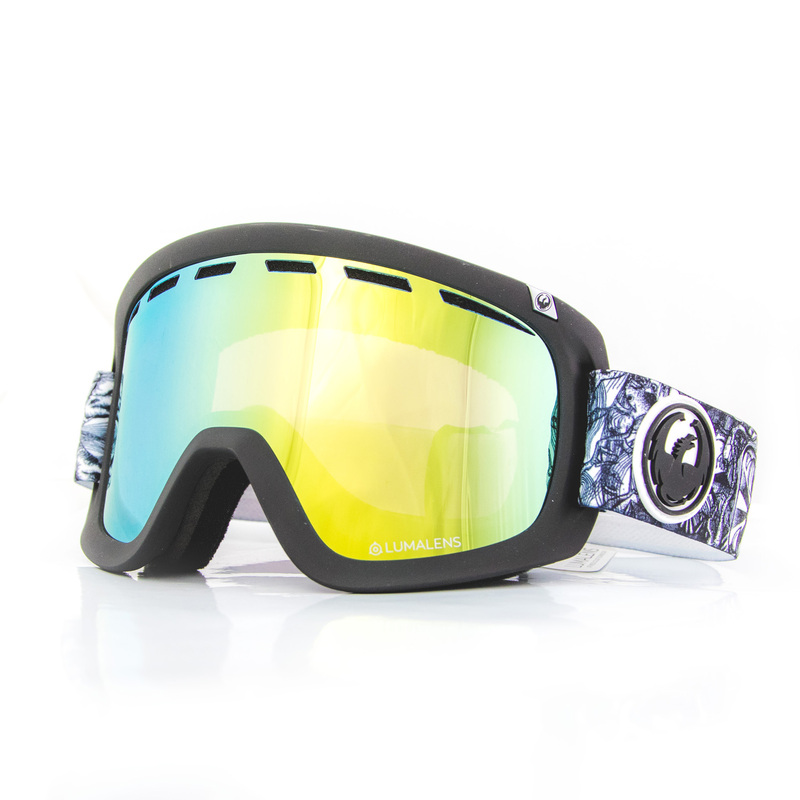 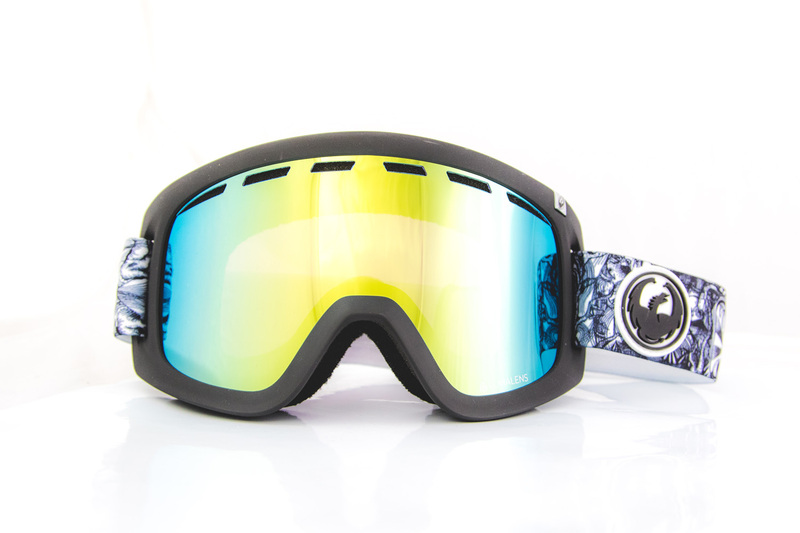 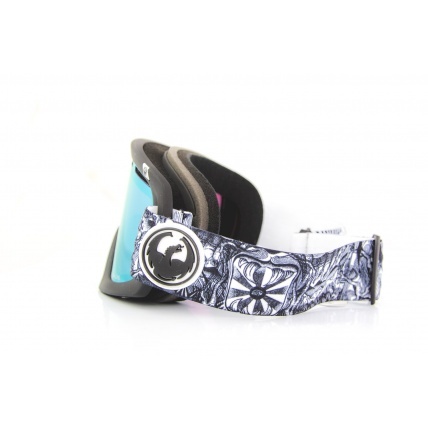 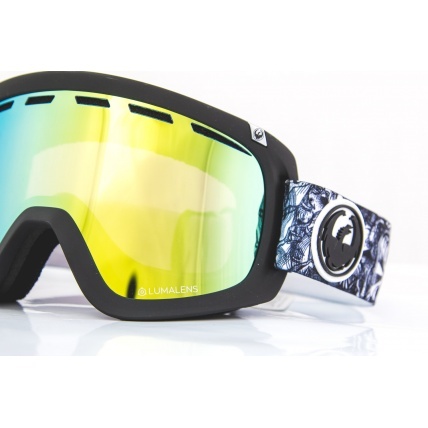 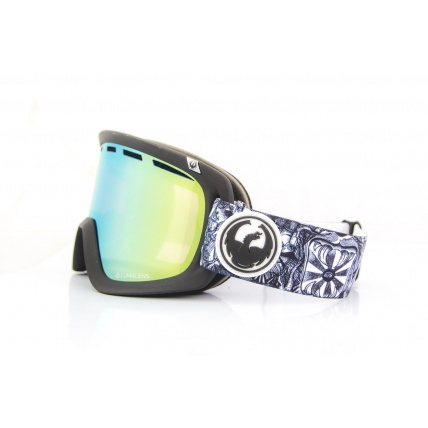 The Dragon D1 OTG Kengo Dap Lumalens Gold Ion Snow Goggles are exceptionally great value as they come with not only a Gold Ionised Lumalens for brighter conditions but a spare Rose Lumalens for low light and overcast conditions. 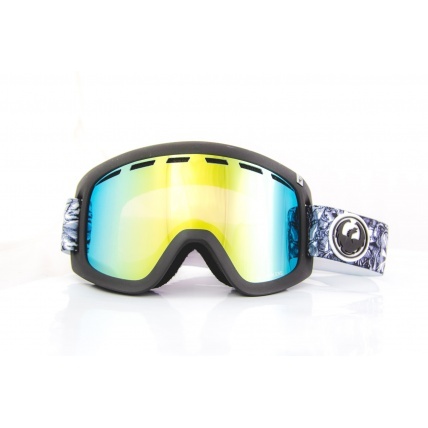 These are a large fit and large lens style goggle also suitable for OTG (Over the Glasses) with a classic burly rubberised frame keeping it fashionable with any other colours and certainly far from a goggle that screams cheap. 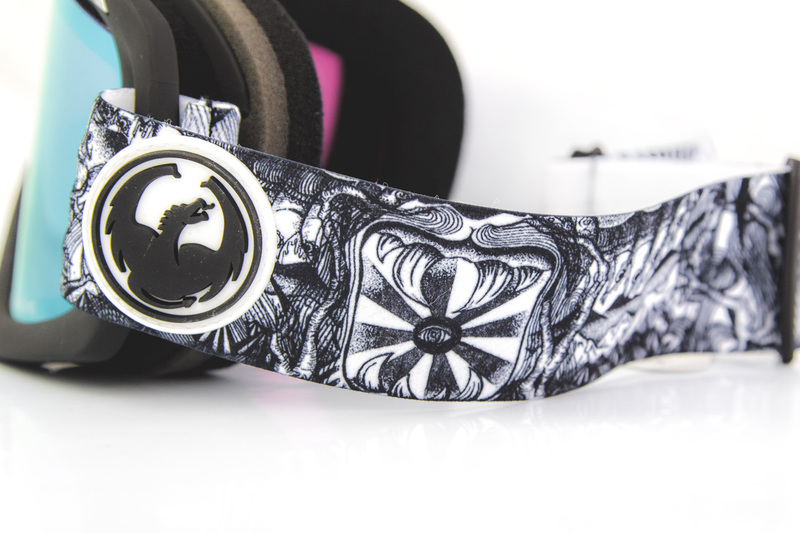 Dual layer foam with micro fleece lining is super comfortable the face and Dragon's Super Anti Fog means great clarity and comfort no matter what conditions come. 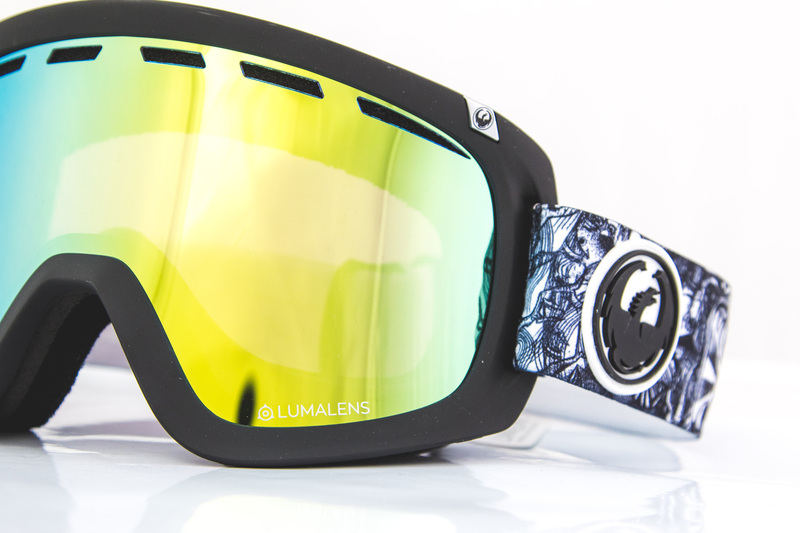 With Lumalens technology the D1 disguises colour contrast by separating them for a much more high definition experience while riding. 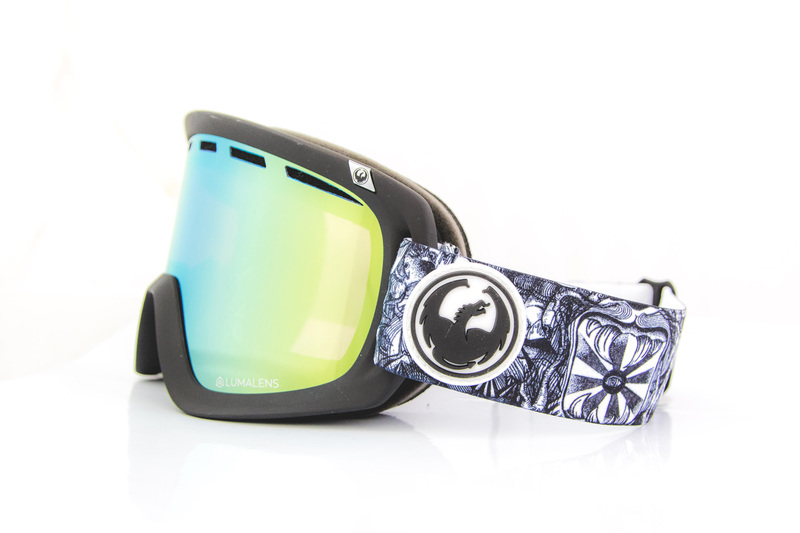 With excellent peripheral vision on the larger frame size and a good quality cylindrical lens the Dragon D1s are the answer to any budget looking to get the best for their buck. 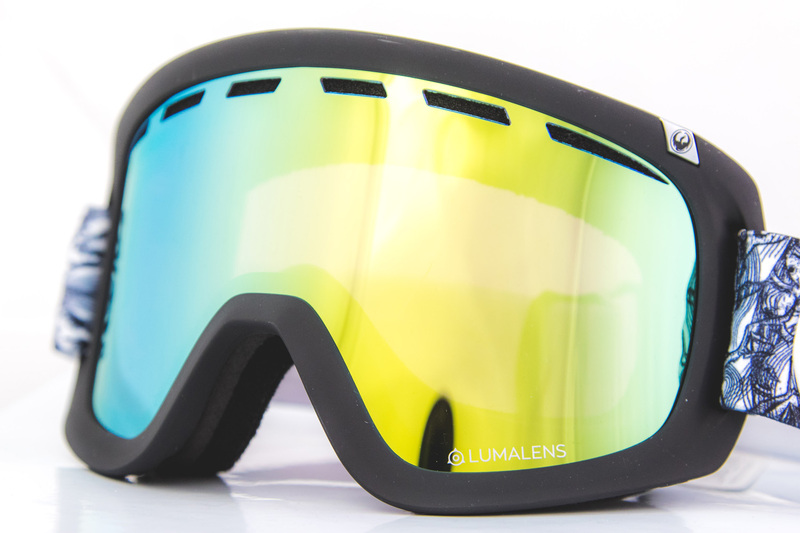 Dark Smoke Lens - great all round bright light use.